I hope you like my Whatsapp Shayari Status Channel. 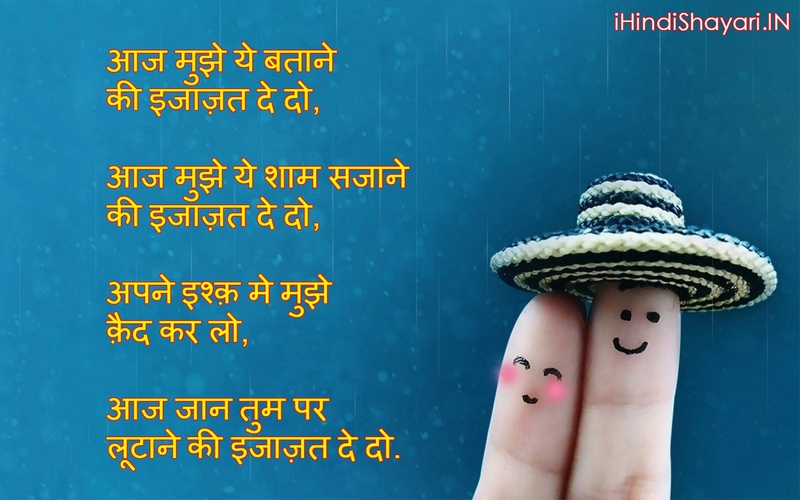 For getting such sad love shayari status subscribe #ShayariWithPooja channel. Because i upload daily such hindi / urdu romantic love shayari status videos. Which you can also share with your loved ones. So stay tune with Youtube channel #ShayariWithPooja for more videos. Thank you.. This all things are 100% No-copyright and Royalty free. I have just edited and published to audience for entertainment purpose only. All right to above music level & No Copyright infringement intended. The voice is provided by myself. If you want to remove anything please contact us before doing anything, i will do it immediately. Thank You.